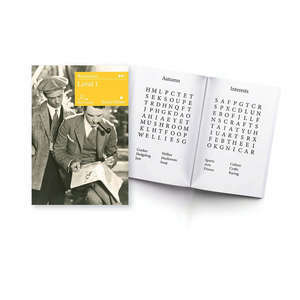 The Word Search - Level 1 & Level 2 is the perfect cognitive exercise to while away the afternoon. 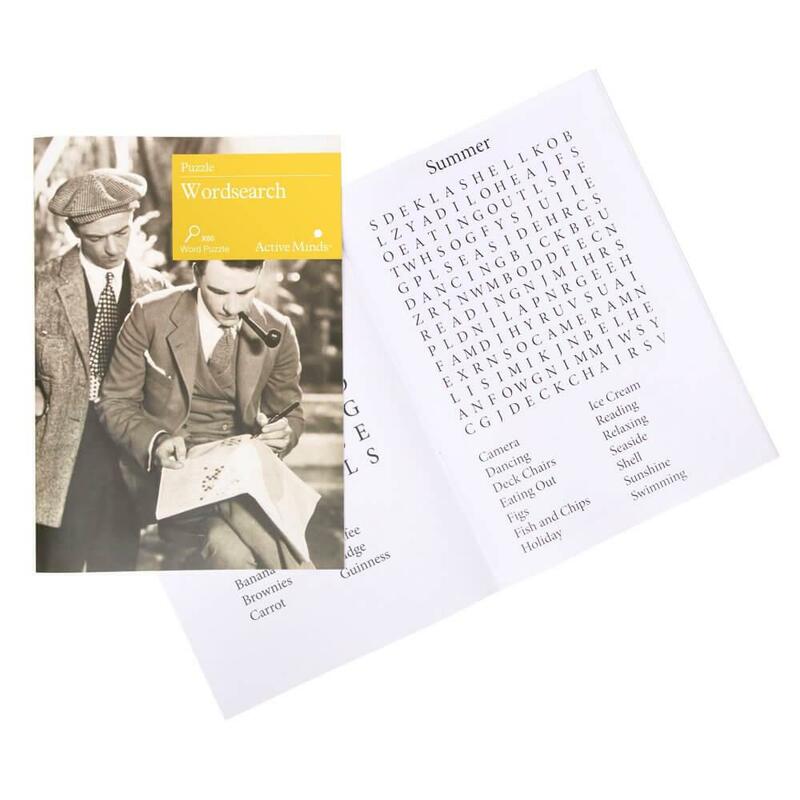 And is a combination of our previous separate word searches into one book. 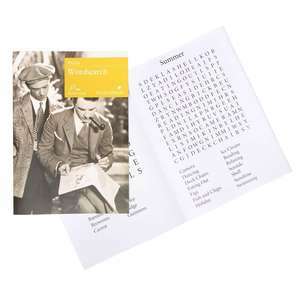 These Word Searches have been designed and tested alongside people living with dementia to ensure they are appropriate for people with visual and cognitive challenges.